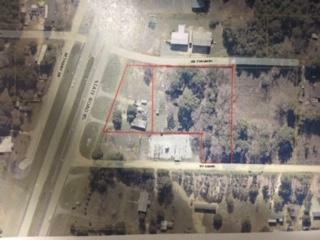 Great location for Multi Family, Mini Warehouses, or Duplex in the Auburn Community fronting 231' on HWY 85 N. Property may be accessed from Hwy 85, Sandy Lane or Hemphill Rd. Memorial on the front corner of the property will be moved. No value given to existing structures.Do NOT Disturb The Occupants.